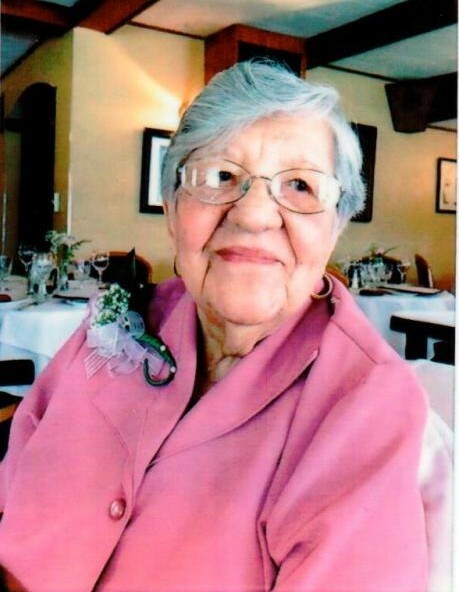 Olga Calvo of Plattekill, NY, passed away Thursday March 28, 2019 in Newburgh. She was 98. The daughter of the late Pedro and Jovita Hernandez Lugo, she was born March 10, 1921 in San German, Puerto Rico. She was the widow of Miguel Calvo.